BEHOLD! 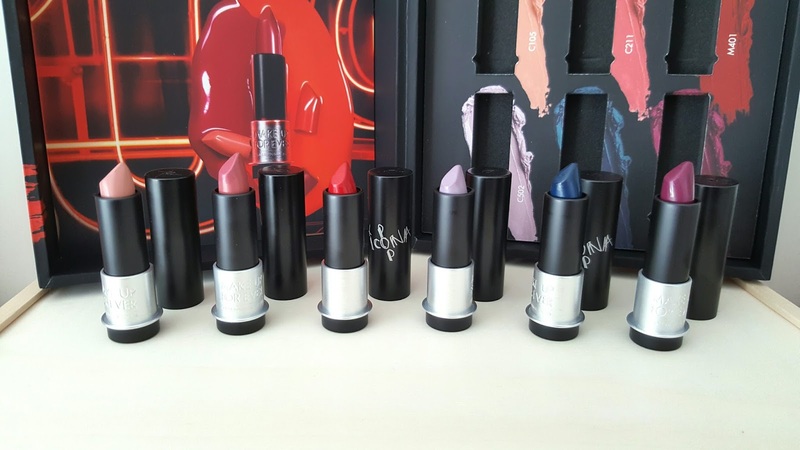 Make Up For Ever has come out with the all new reformulated lipsticks that are ultra long-wearing, pigmented, buttery smooth, and comfortable. If you love the previous MUFE formula of their lipsticks, you will die for these ones. 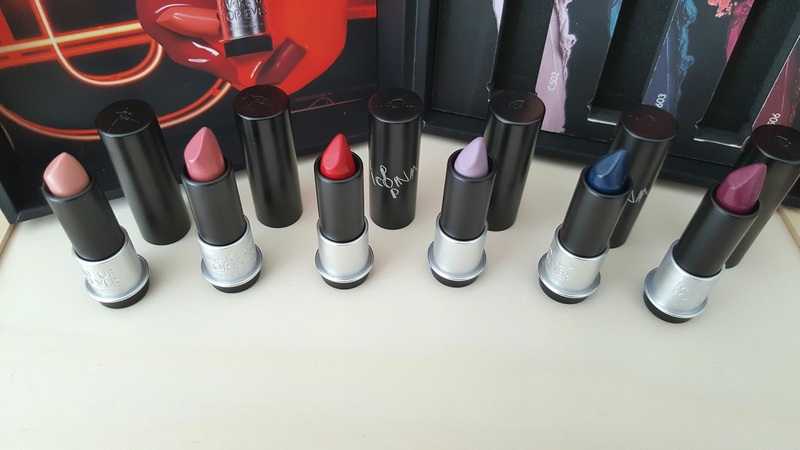 They are 25% more pigmented than the original Rouge Artist Lipsticks and these pack way more of a punch!. 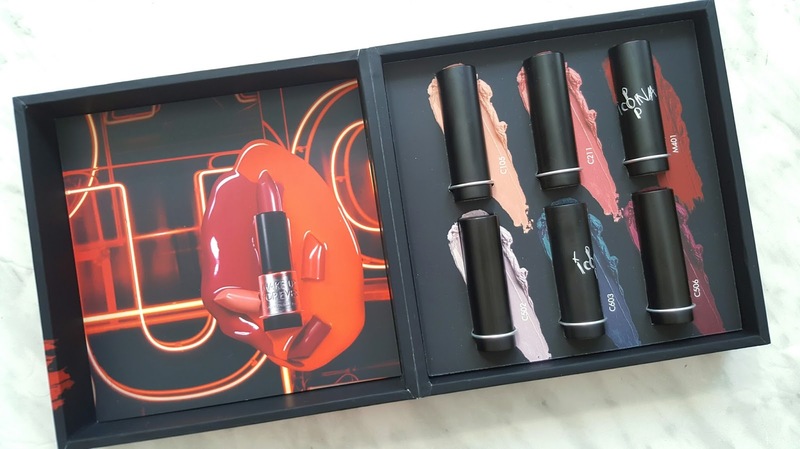 With about 45 colors, everyone is sure to find something to match their skin tone - it also comes in two different finishes: A Matte which is matte but contains a velvety finish that will never feel dry on your lips, and a Satin, which is utterly beautiful. These colors are both coded with (M) for Matte and (S) for Satin. 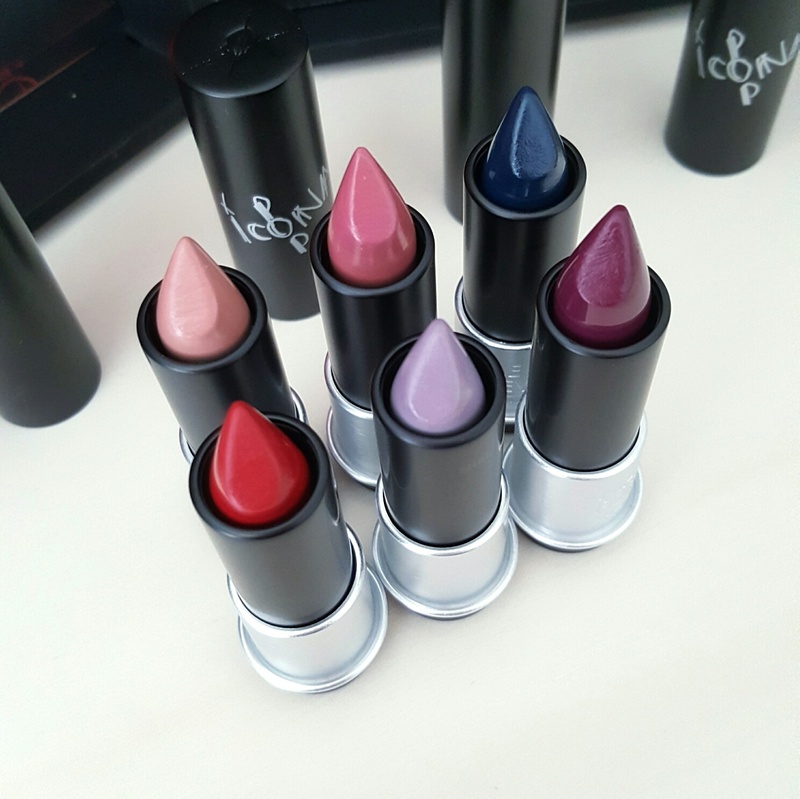 Finally, these are all formulated without parabens, sulfates and phthalates. 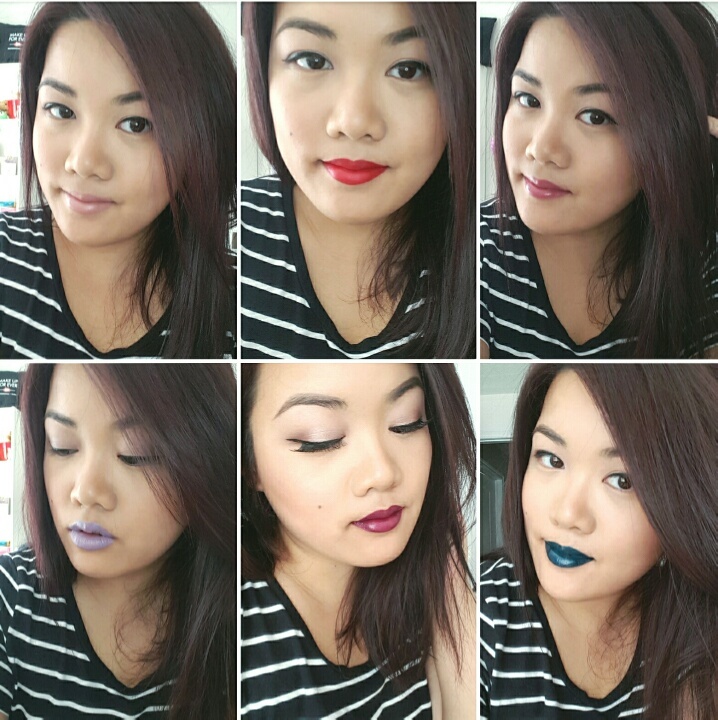 I was sent a beautiful set of 6 lipsticks for review, and while two of them are out of my comfort zone - i.e. C502 + C603, they are still so pigmented that in the swatch pics below - it only took one swipe to get the color I wanted! I highly suggest you to pick at least one of these up, if you're stuck on which color to get, may I suggest C211? it's a beautiful mauvey rosey pink that would look great on all skintones!